The FirmnFold Face Crest Cushion is used in conjunction with our electric tables and will also attach to removable face crest bars. 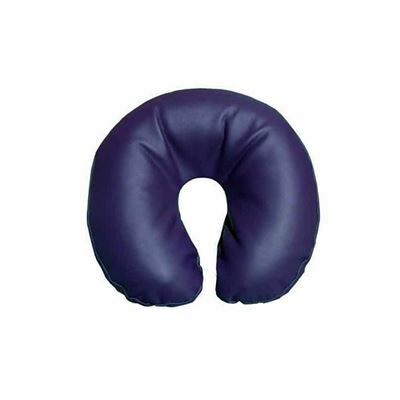 This model has no seams on the top side of the cushion to contact the face, providing a better client experience. Upholstered in easy to clean vinyl with a thick foam filling, it has velcro on the reverse to attach to the face crest bar. Measurements: Length 30cm x Width 29cm x Height 10cm.